With a few days away from Diwali, it’s a great time to buy a new smartphone. E-commerce companies are running offer and all the best-selling smartphones are now available at a lower price. This festive season there are offers on a wide range of smartphones, covering all the budgets. Flipkart, Amazon and Paytm are running of deals on a streak of smartphones with instant discounts and cashbacks. We have listed down the top smartphones you can buy this Diwali on the basis of performance, camera, battery and user interface. A great mid-budget option, Realme 2 offers an immersive water-drop bezel-less display backed by a standard hardware and top performing cameras. Starting at just Rs 13,990, the Realme 2 Pro is an affordable smartphone you can buy to enjoy the latest of features like 6.3-inch full HD+ 19.5:9 display, dual cameras, Snapdragon 660 and 3,500mAh battery. Even with just a few days away from OnePlus 6T, OnePlus 6 still remains one of the best Android smartphones you can buy right now. Backed by Snapdragon 845, OxygenOS, dual cameras, notched display and a 3,300mAh battery, OnePlus 6 ensures a seamless performance at an entry-premium level price. A mid-budget camera superstar, Redmi Note 5 Pro excels in camera performance backed by Snapdragon 636. The Redmi Note 5 Pro comes with a rear dual camera setup, MIUI 10, 4,000mAh battery and some top features to offer an overall standardized performance. A straight OnePlus 6 competitor, Asus Zenfone 5Z comes with some top features like Snapdragon 845 processor, dual cameras, glass sandwich body, notched display and much more. Asus Zenfone 5Z offers one of the fastest Android experiences you an get on an Android with a clean software on board. The Nokia X6 was launched in India as a rebranded Nokia 6.1 Plus. The smartphone features a notched 19:9 display, Snapdragon 636, dual cameras, 3,300mAh battery with fast charging and more. Running Android One under, the smartphone packs in a solid performance overall in terms of multitasking and extended use. A successor to the successful Xiaomi Mi A1, the second generation Mi A series smartphone saw some nifty upgrades. The Mi A2 comes with an 18:9 widescreen display, Snapdragon 660 processor, dual cameras, Quick Charge 4.0 fast-charging and more. The Mi A2 camera offers an exceptional low light photography experience. Another budget superstar, the Asus Zenfone Max Pro M1 packs in features like 18:9 widescreen full HD+ display, Snapdragon 636 processor, massive 5,000mAh battery and dual cameras. A great smartphone under 11,000 rupees, Zenfone Max Pro M1 runs awesomely on its specs. Talking about batteries, there’s another top smartphone running Android One with a 5,000mAh battery under. Motorola One Power comes with a Snapdragon 636, dual cameras, 19:9 notched display and Android One. The smartphone offers a seamless experience in terms of usage with two days of battery life. If you are looking for a good looking budget smartphone, Moto G6 should be on your list. The smartphone comes with an 18:9 widescreen display, all new design language, above average cameras and a clean UI. With a 3D contoured glass design on the out, the smartphone at the same time offers a great performance inside. To end with, if you are looking for a top performing smartphone who offers a mix of top performance with great cameras, Poco F1 should be your go-to option. The cheapest Snapdragon 845 smartphone, this newly launched Xiaomi sub-brand has a superstar starting at just 20,999 backed by some top of the line features and stellar performance. 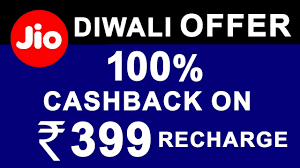 We will soon present the best Diwali offers, under the festive sales season. Stay tuned! It’s raining offers in the telecom industry. 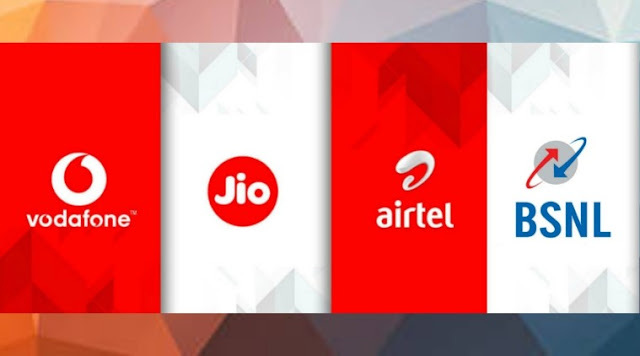 After Jio, now all the major operators have joined the festive bandwagon to offer special prepaid plans. 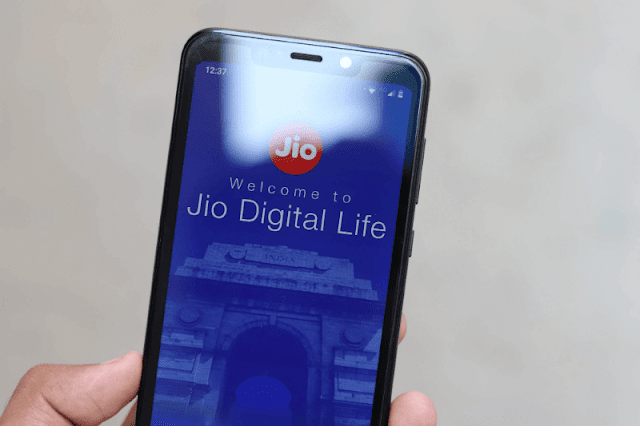 Both BSNL and Jio has launched special annual plans with top offers including data and free voice calls. Now Vodafone has also launched a special plan under 300 rupees offering data and calls for 84 days. We have listed some special Diwali prepaid plans from different telecom operators. The company has launched a special annual plan priced at Rs 1,699 offering unlimited calls and 1.5GB per day for 365 days. The 1,699 Jio Diwali plan offers a total of 547.5GB data which comes with 100 percent cashback. The Jio Diwali plan will also offer 100 SMS per day, free access to premium Jio apps and and unlimited voice calls all throughout India. 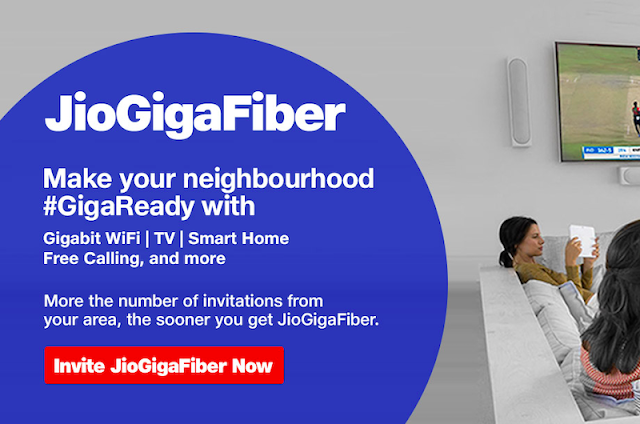 The Jio Diwali plan can be recharged between till October 30. There are some good cashback offers available as well on different packages. The public telecom company has launched two special long-term annual plans this festival. The first plan is priced at Rs 1,699 offering unlimited data with 2GB per day including unlimited calls and free 100 SMS per day. 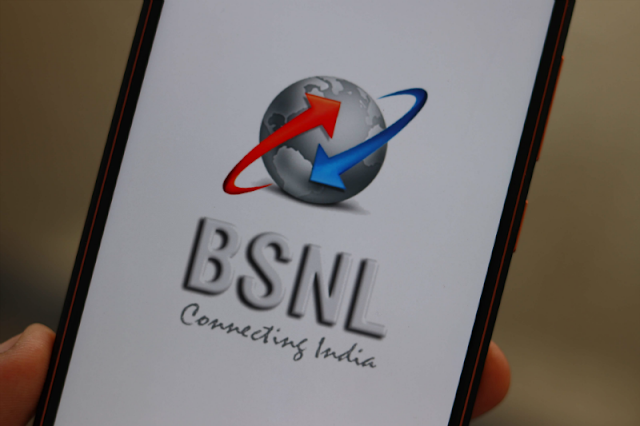 The BSNL 1,699 plan comes with a validity of 365 days with a total of 730GB. The next plan offers similar benefits and validity, but it offers a total of 1460GB data with 4GB data per day priced at Rs 2,099 for a year. 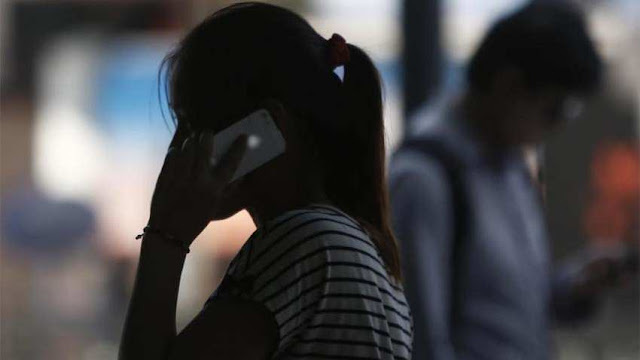 The company also launched a special Rs 78 plan offering unlimited calls and data for 10 days. Vodafone launched a special plan priced at 279 rupees offering benefits for 84 days. 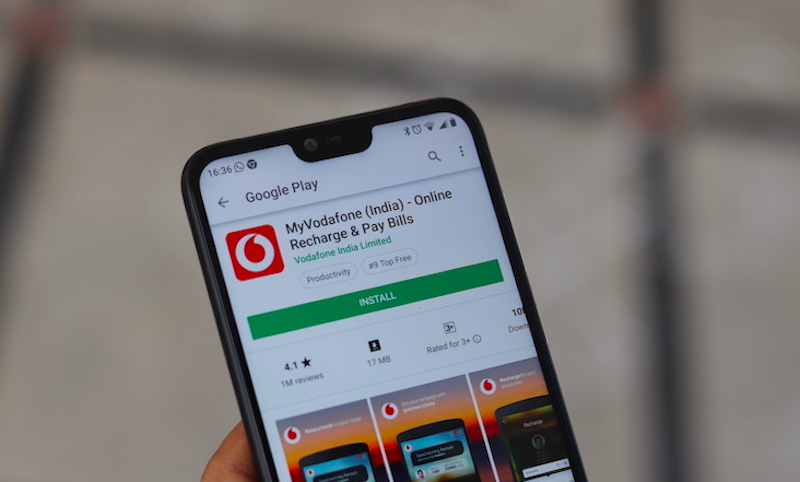 A first time for the company, the new 279 Vodafone plan is offering 4GB data, unlimited calls (250 minutes a day, 1000 minutes for a week) with free 100 SMS per day. The plan is exclusive for 4G Vodafone users only. 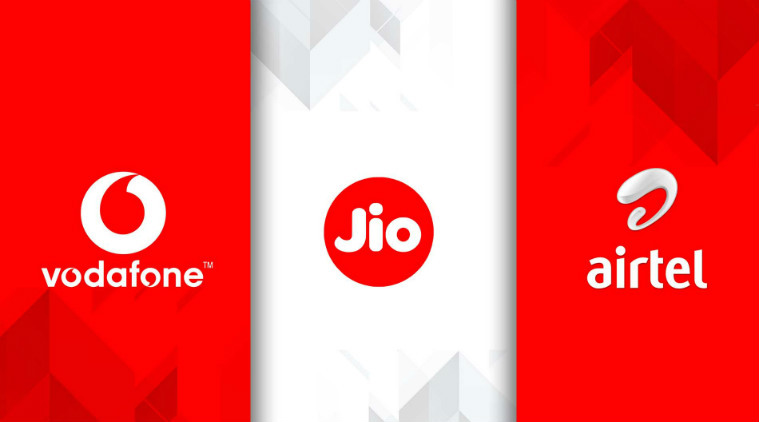 The company also launched a Rs 597 plan for feature phone users offering 10GB data, unlimited call benefits (daily limit of 250 minutes and 1000 minutes a week) with free SMS valid for 168 days. Bharti Airtel has launched a new plan priced at 181 rupees offering 3GB daily data for 14 days. The plan also comes with unlimited calls and free texts. Airtel also has a Rs 199 prepaid plan offering a total of 39.2GB data for 28 days at 1.4GB data per day.